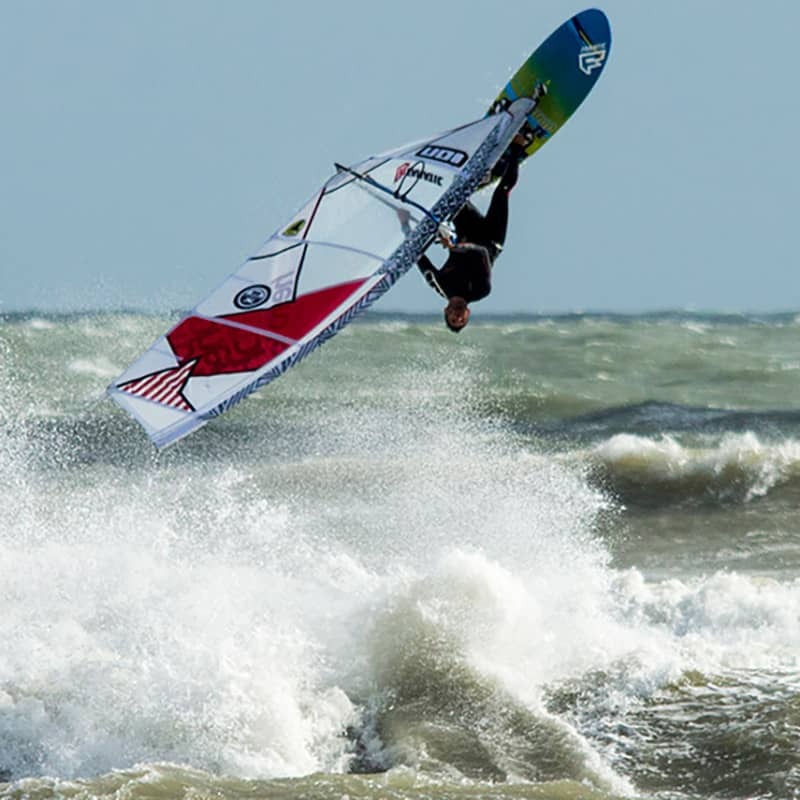 Bumps, jumps and thrills on the water! If you're tired of the same old activities and looking for something that's going to truly get your heart pumping, jet skiing is the answer for you! 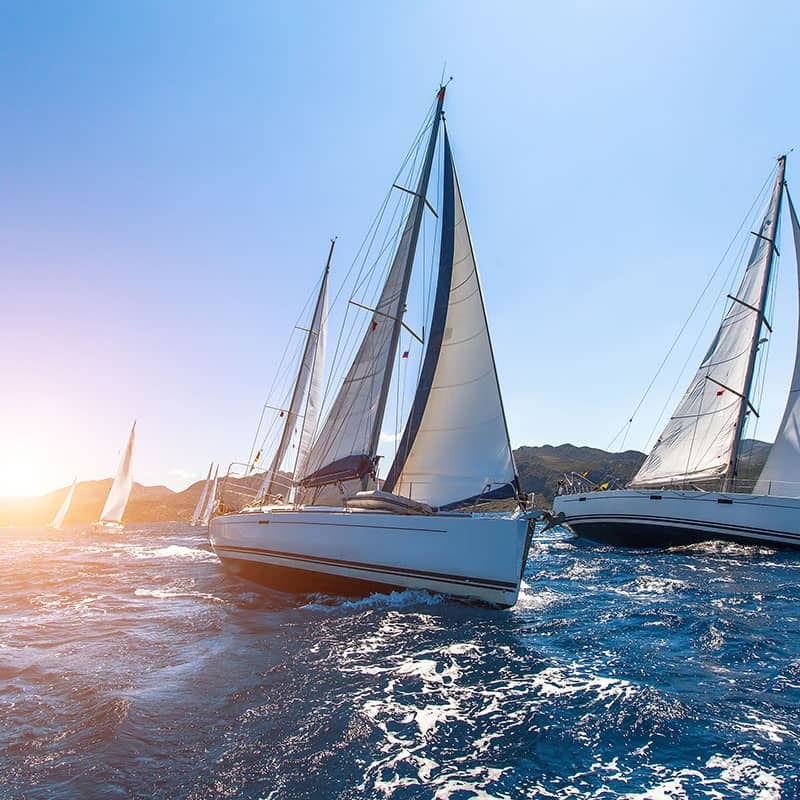 We have various different options for stag, hen and corporate groups and we can cater to you depending on your group size, budget and time you'd like to spend cruising along the water. 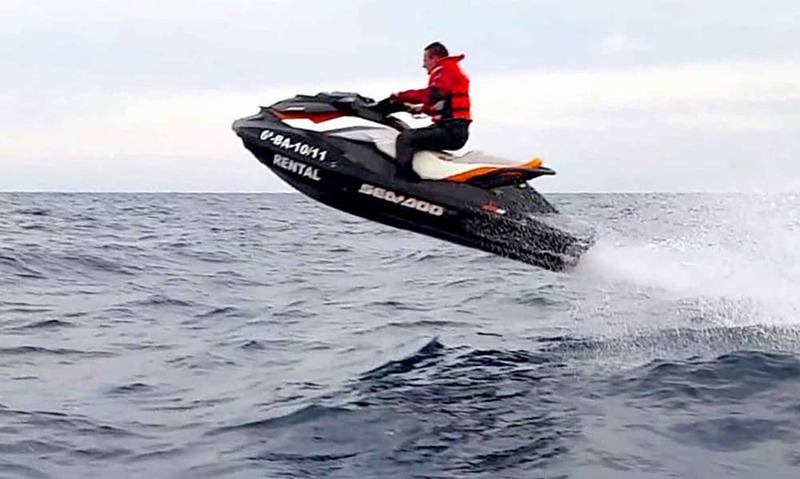 A Jetski Safari is an experience in which you will receive a safety briefing and instruction from a Qualified Personal Watercraft Instructor before taking to the water on one of our Jetskis with no prior experience needed. Once on the water the Instructor will give you further guidance to get you comfortable with both driving the Jetski and your aqua surroundings. Once comfortable and feeling in control of the jetskis you will be led on a guided safari by an Instructor on a separate lead Jet ski. 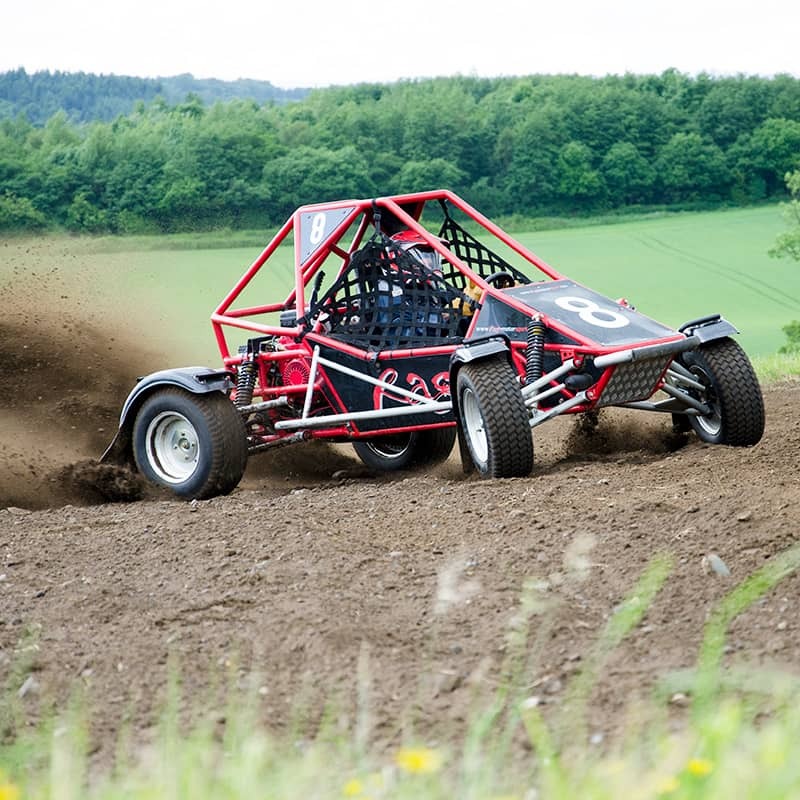 This would involve a short introduction to these awesome machines before the ultimate adventure on the most exhilarating watercraft around, taking a tour of the Harbour and local coastline. Two instructors would be on lead Jetskis with space for 8 people on four other jetskis. Therefore based on group sizes of up to 8 we would run one safari, 8 – 16 people two back to back safaris and 17 people + three safaris. Back on land there is a restaurant, bar and garden overlooking the water for those not out on the Jetskis to relax and enjoy the views. This activity lasts approximately 3 hours. 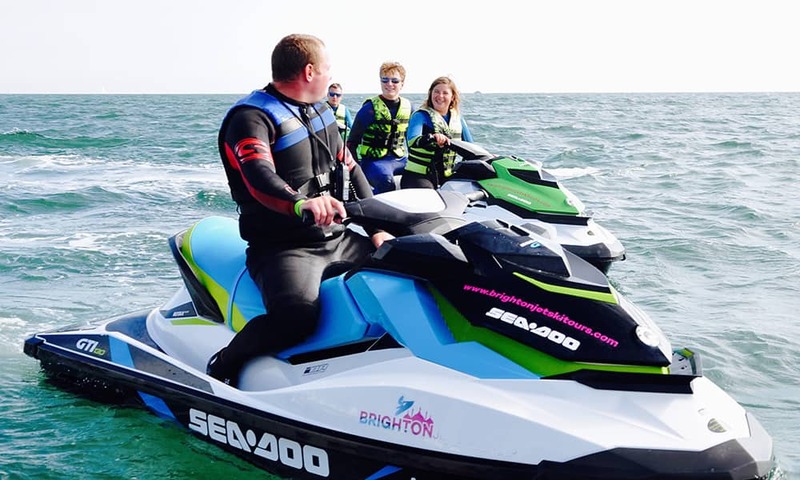 In this session we would split the group into two and whilst half the group would experience the thrill of Jetskiing the other half would have a skippered Rib Charter around the harbour and local coastline. After approximately an hour we would swap you over so everyone has a go at both activities. 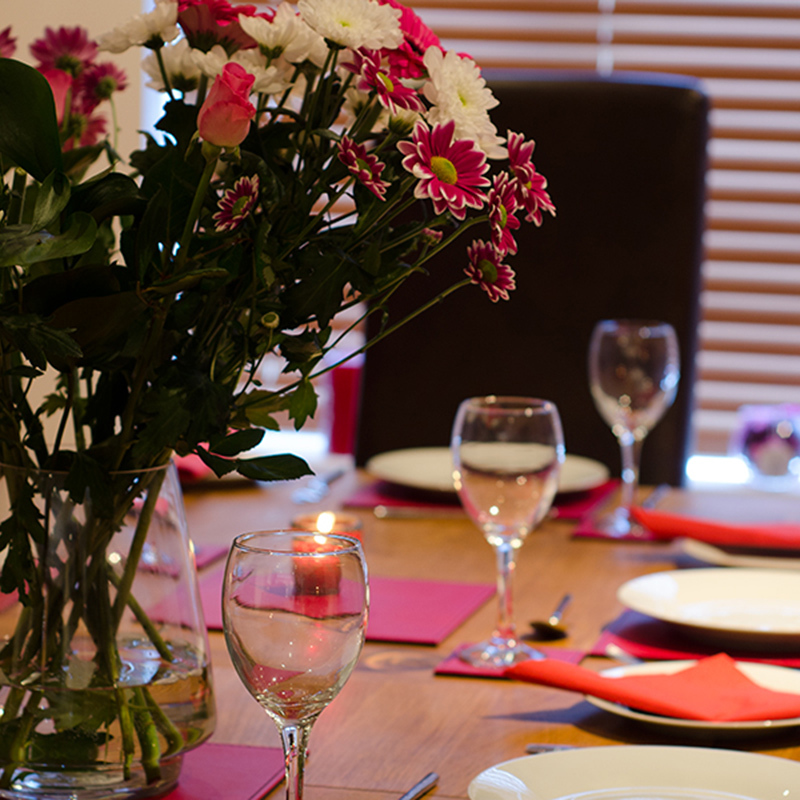 This activity lasts approximately 3 and a half hours so is perfect for a half day experience. 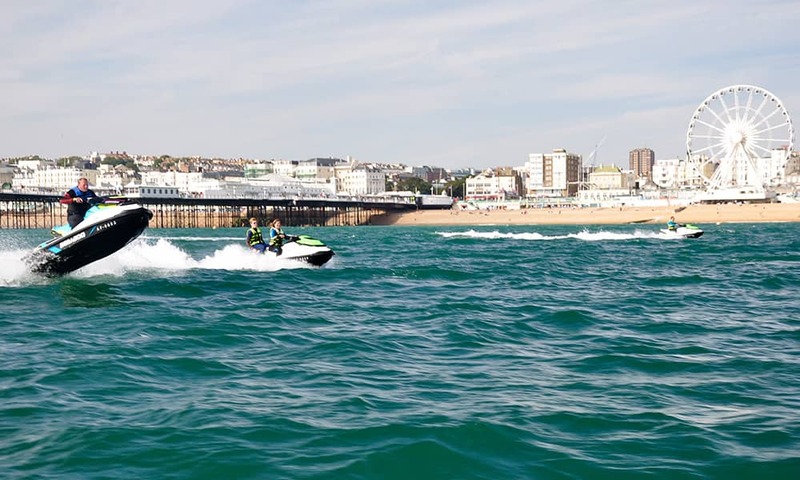 Enjoy a high speed jet ski adventure off the Brighton coastline on our powerful state of the art personal watercraft. No license is required as you will be with our Personal Watercraft Instructor who will be leading the session on another jet ski or powerboat. Our Deluxe powerful Jet ski’s offer lots of seating space, advanced controls and incredible power and manoeuvrability. We have two jets skis and each jet ski can take up to two people. If you have a group bigger than four we can rotate you from our high speed RIB and two jet skis. First you will have a briefing on the jet ski that will include: the controls, the driving and personal safety. Next you will be fitted out with impact vests, wetsuit and a kill cord. Departure will entail a short slow ride out of Brighton Marina. Once out on the open ocean with our fast RIB to follow, you will be powering up and sprinting toward Brighton Piers and beyond! For the hour long safari we plan time trails to see if you have that competitive edge? !